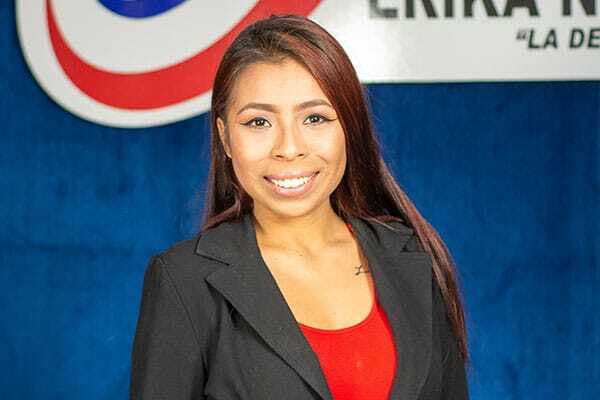 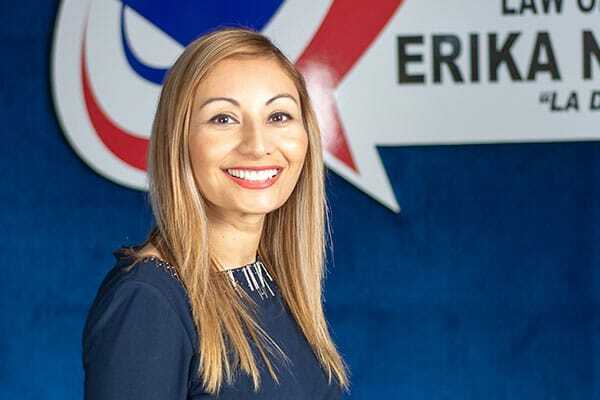 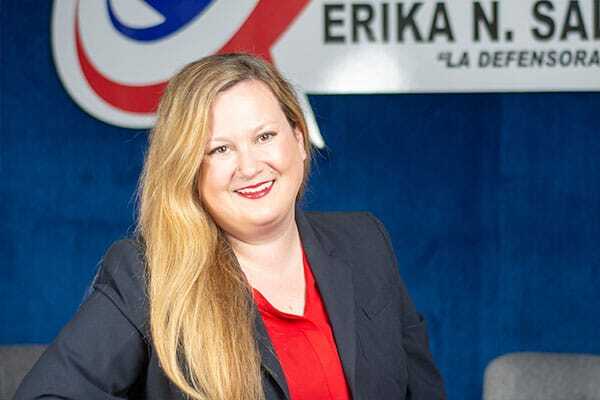 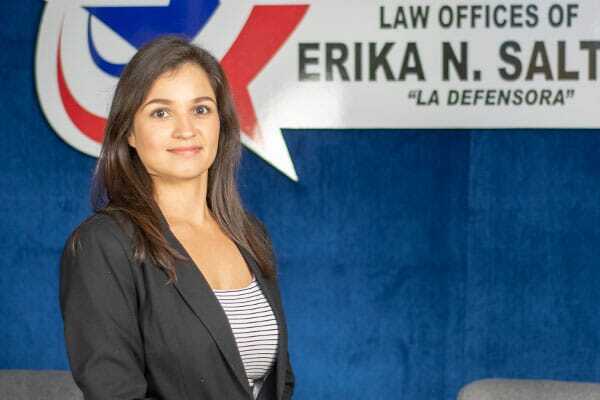 We Are The Law Offices of Erika N. Salter, P.C. 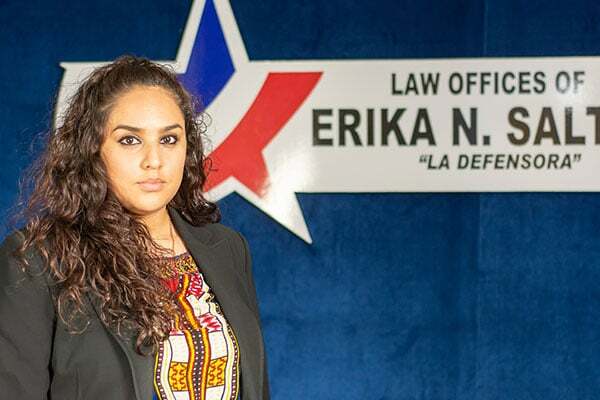 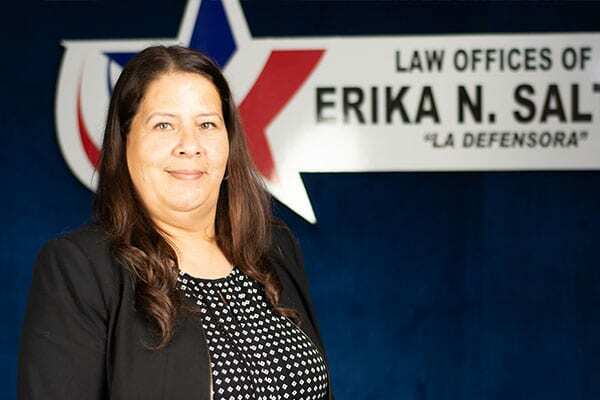 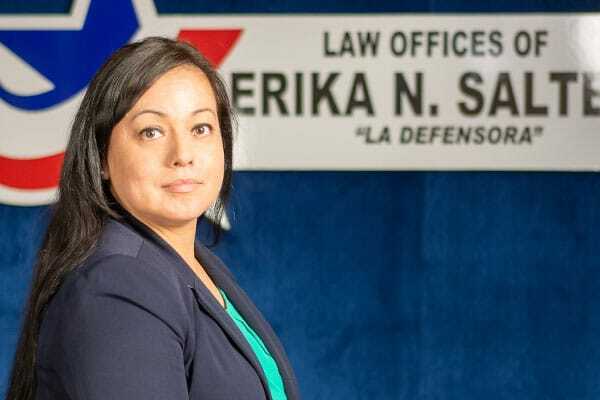 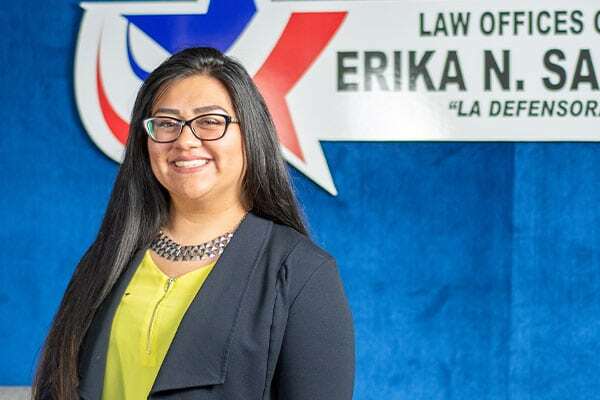 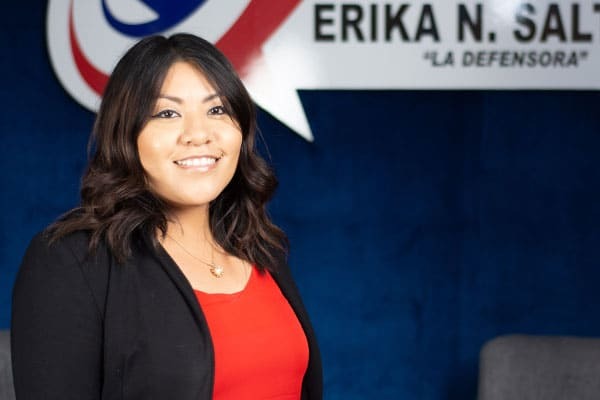 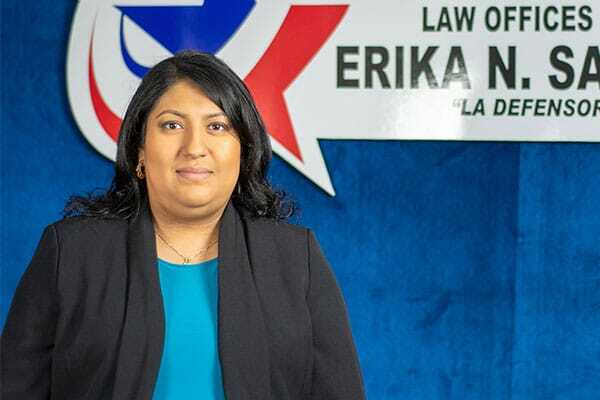 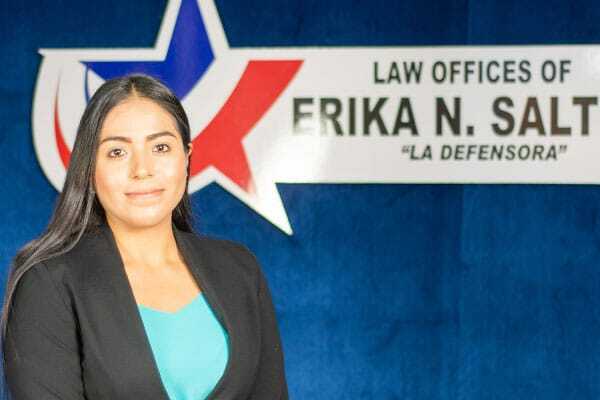 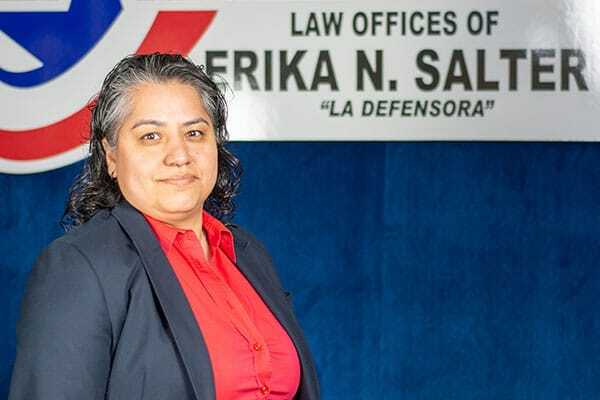 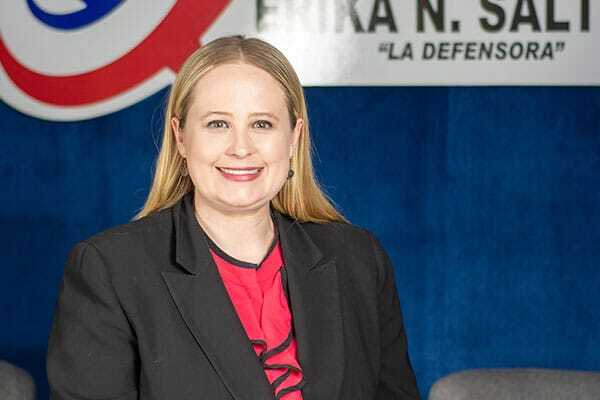 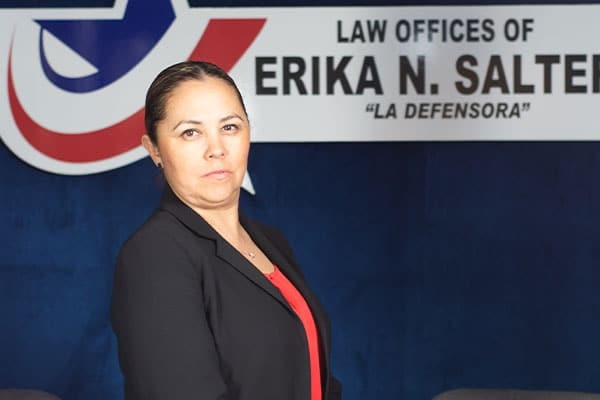 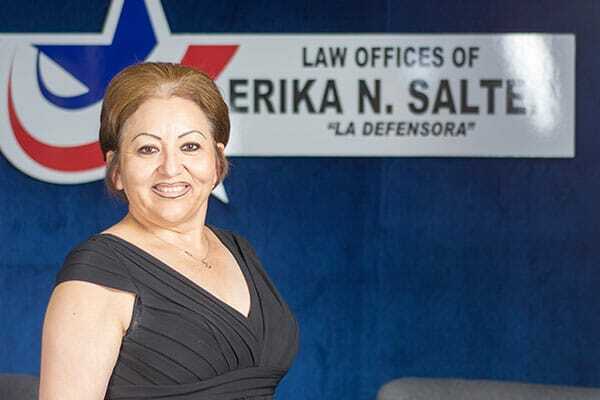 At the Law Offices of Erika N. Salter, P.C., we treat you like part of the family for all of your immigration and criminal law needs. 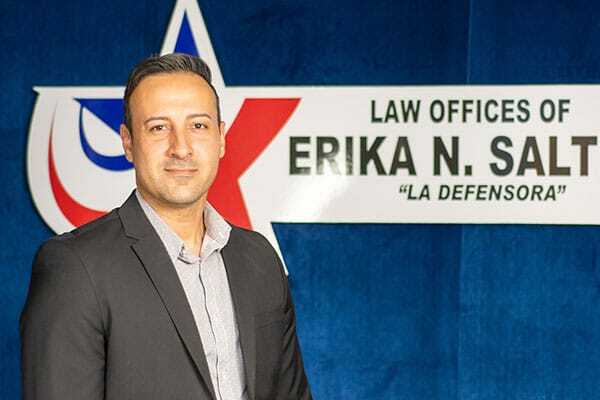 We specialize in providing our clients personalized legal counsel, using our years of experience in the field to deliver the best results. 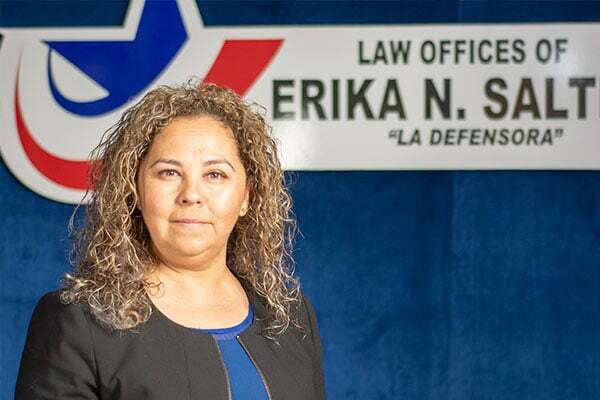 From start to finish, our team of Dallas lawyers works hard every day to provide tailor-made solutions to every case. 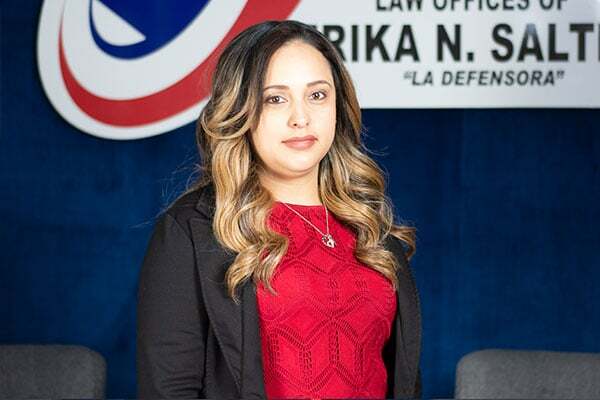 With every case, we sit down and take the time to understand our client’s unique situation and background. 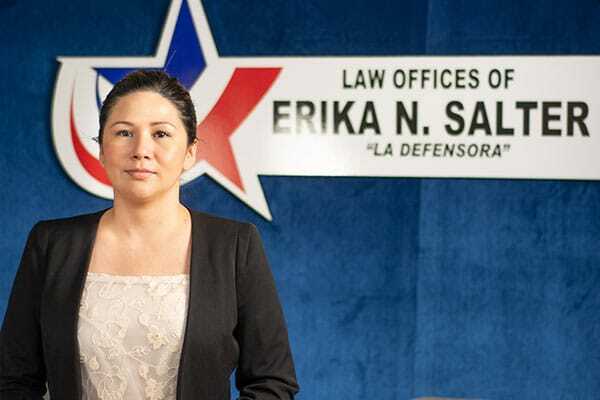 We represent clients of all backgrounds, many of whom do not speak English. 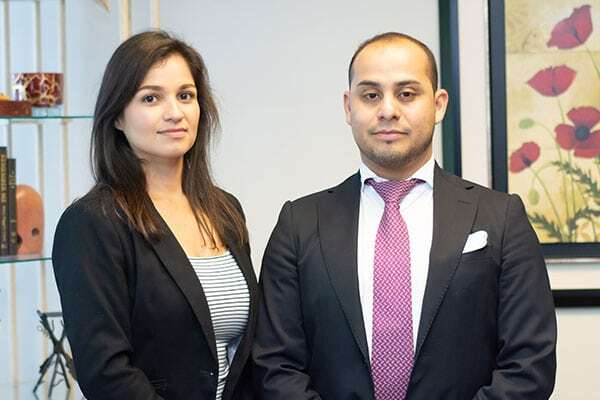 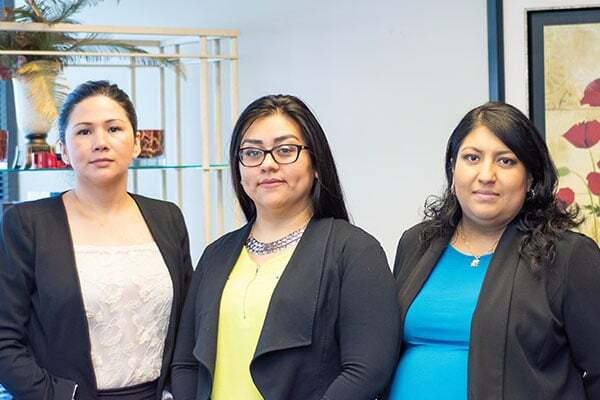 Our firm’s focus in immigration law allows us to serve clients in a variety of situations, including those looking to gain a visa, seek citizenship, and even those with a criminal background. 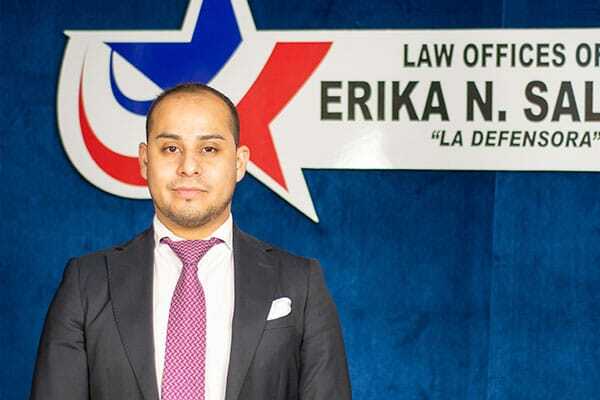 We also work extensively and have had exemplary success in cases involving consular process & waiving immigration, I-601 provisional waivers, and removal defense. 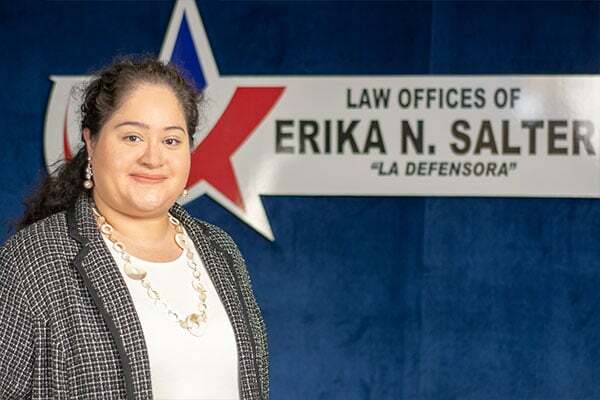 Find out what we can do in your case by calling our office or visiting one of our three convenient locations in Dallas, Fort Worth, and Waco.